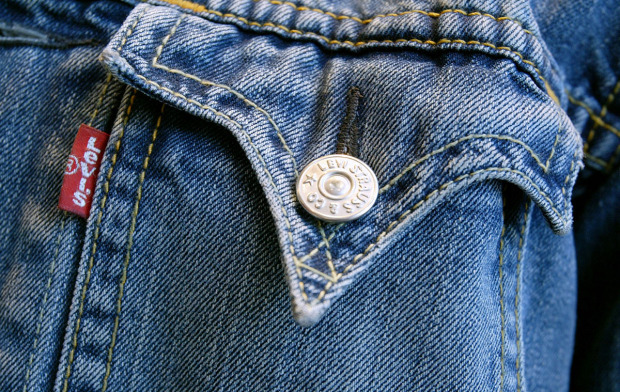 Ever wondered what those tiny buttons on your jeans are for? Well, if you thought they were just a design accessory you might be in for a surprise. Known to the acquainted as rivets the little buttons play a really important part in holding your trousers together. 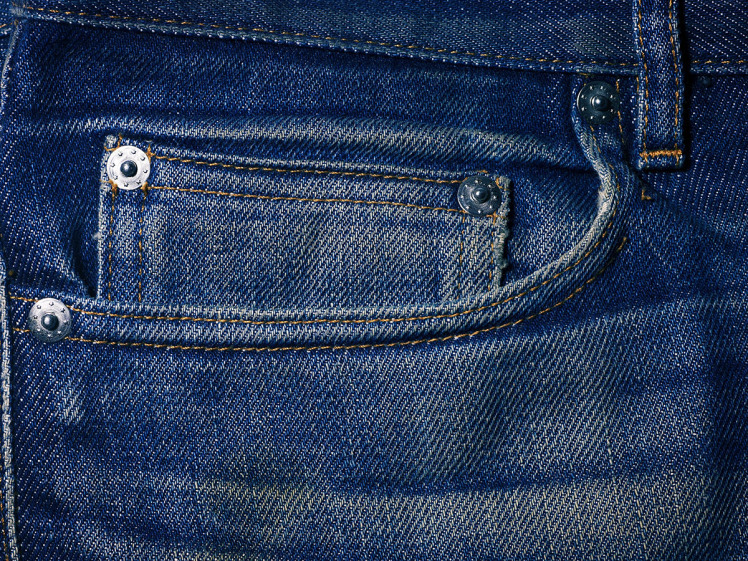 In fact, the history of the rivet is actually as old as the story of jeans themselves. If you ever find yourself in an (albeit very hard) pub quiz the pivotal date is May 20, 1873. On that day Levi Strauss – the man behind Levi jeans – obtained a joint patent for the process of putting rivets on trousers. 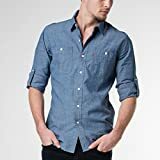 A tailor by the name of Jacob Davis had worked out that if little rivets were placed on the points of strain on a pair of trousers then they would become more durable.